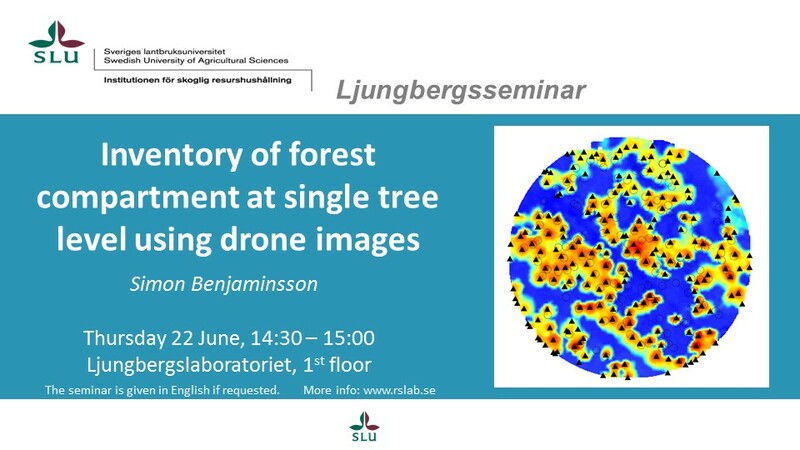 Ljungberglab seminars: Forest management plan by Drone | Tree species from multi-spectral laser. 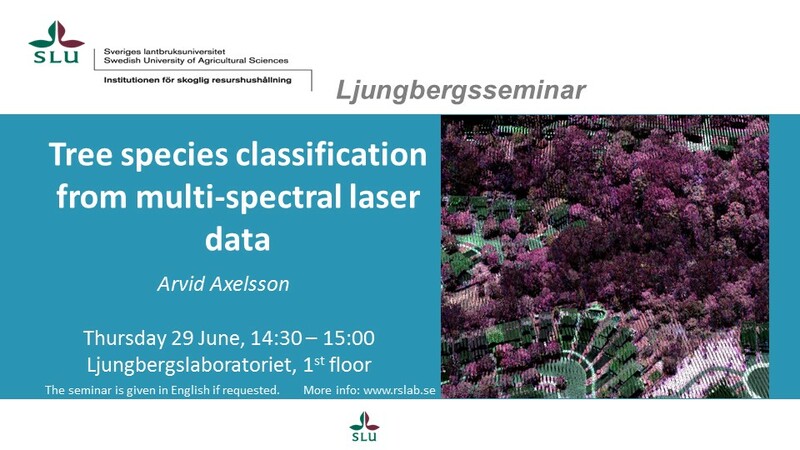 The coming two Thursdays, 22nd and 29th of June, we will have two master thesis presentations! 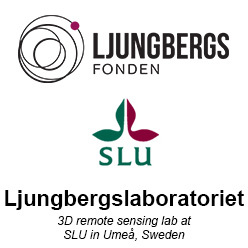 Welcome to the Ljungberg lab at 14.30!